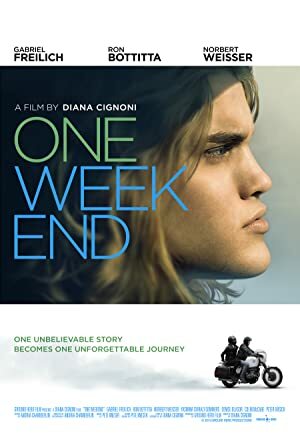 A reclusive teenage boy, suffering from identity crisis, discovers his father is not his real father and seeks out to meet his biological father for the first time. Liam Chan, a lawyer in Hong Kong, incidentally falls for Yan Li, a Shanghainese heiress to a hotel empire, where predestined obligations test their love. Tae finds a box with letters and recipes written by her mother. A brother and sister are confronted by the malevolent, supernatural entity responsible for their father’s mysterious disappearance. A common man works as a tax collector in a small city. A TV journalist uncovers the mysterious hero’s back story.